What is The Bakers’ Club? 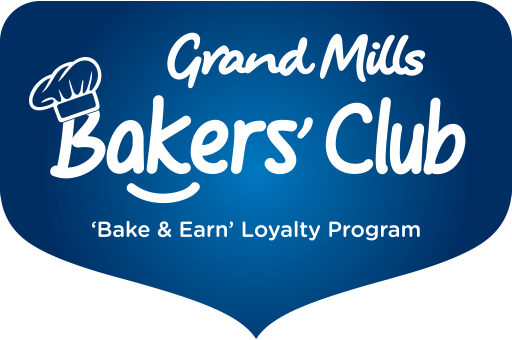 Grand Mills Bakers' Club is the exclusive loyalty program for our professional customers across the UAE. It’s our special way of rewarding you for your unconditional loyalty and continuous trust in our products. Your points are valid for one year after a purchase. Subsequent purchases made will extend the expiry of accumulated points by exactly one year. You can check your points online at any time. Every time the balance changes you will receive an e-mail and SMS notification. As our loyal partner, you are entitled to earn points, redeem them instantly and benefit from cash adjustments based on your total order value as soon as your payment has been processed. Stay tuned to some exciting rewards and surprises as part of the Baker’s Club. The more you bake, the more you earn!